The Kvarner Riviera is home to a number of well-known resorts and islands, as well as Rijeka, one of Croatia’s largest cities. 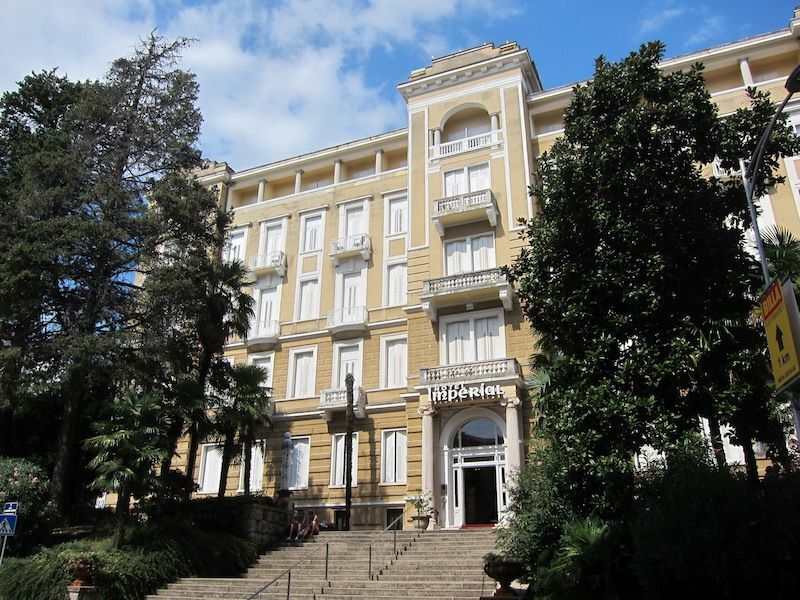 Opatija has been a holiday resort for more than 100 years, when it used to host well-to-do Austro-Hungarians, and is still considered something of an upmarket resort today. The islands of Krk, Cres, Losinj, Rab and Pag have something to offer everyone – from the beautiful, lush vegetation of Losinj to Pag and its popular party resort of Novalja – and all are popular with holidaymakers. This means that there’s a wide variety of accommodation in the Kvarner Riviera, with something for all budgets and tastes! Use the search box below for a general search of accommodation in the Kvarner Riviera, or type in your chosen destination.